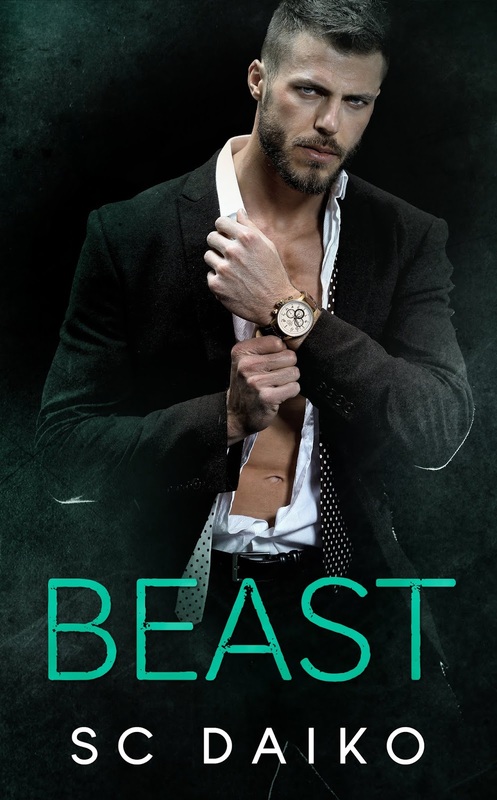 This entry was posted in Blog Tours, Fiction, New Releases, Romance and tagged contemporary romance, kindle adult romance, kindle second chance romance, romantic suspense, second chance love story, secret baby romance, starting over romance on November 2018 by writinstuff. 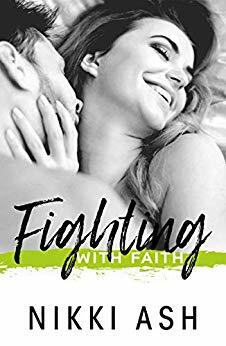 This entry was posted in Blog Tours, Fiction, New Releases, Romance, suspense and tagged contemporary romance, kindle adult contemporary romance, kindle crime family romance, kindle mob love story, kindle suspense fiction with romance, mafia romance, romantic suspense, russian mobster romance, secret baby romance on September 2018 by writinstuff. 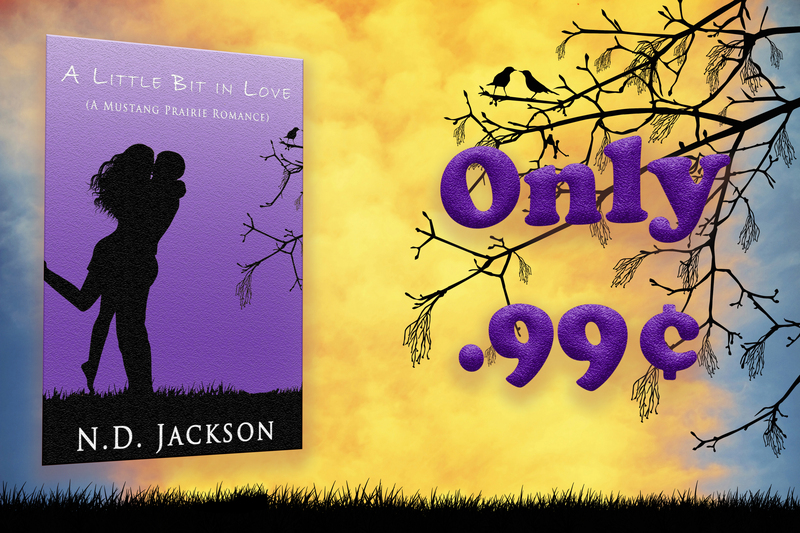 A Little Bit In Love by N.D. Jackson ~ Just 99 cents! 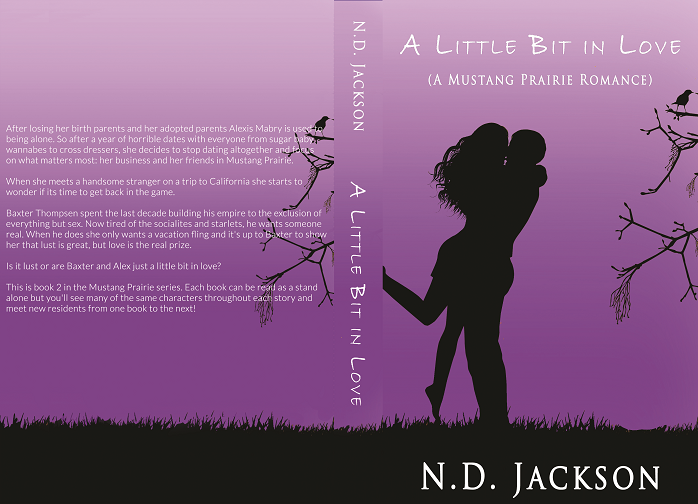 This entry was posted in Romance, Sales and tagged 99 cents kindle romance, contemporary romance book reviews, kindle romance books, secret baby romance, small town romance, vacation romance on January 2018 by writinstuff. 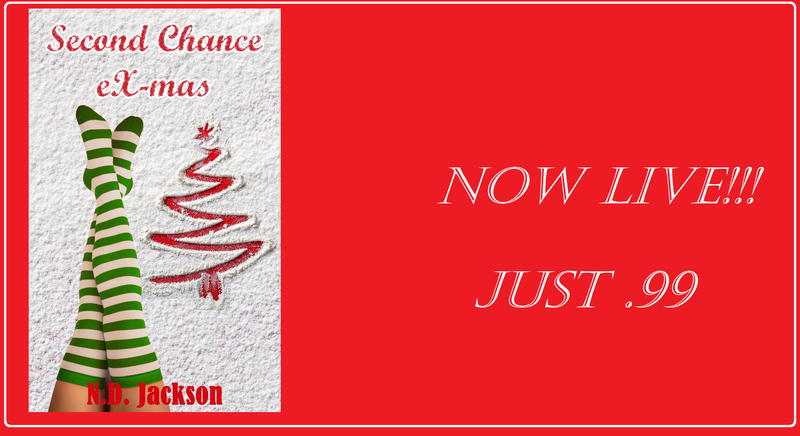 Second Chance eX-mas Just 99 cents!!! 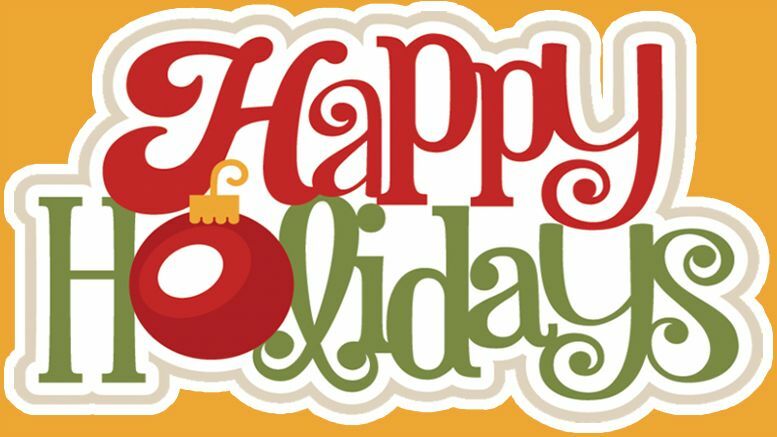 This entry was posted in Holiday, New Releases, Novellas, Romance and tagged Christmas novellas, Christmas romance, holiday romance novella, interracial romance, second chance romance, secret baby romance, small town romance on January 2018 by writinstuff. 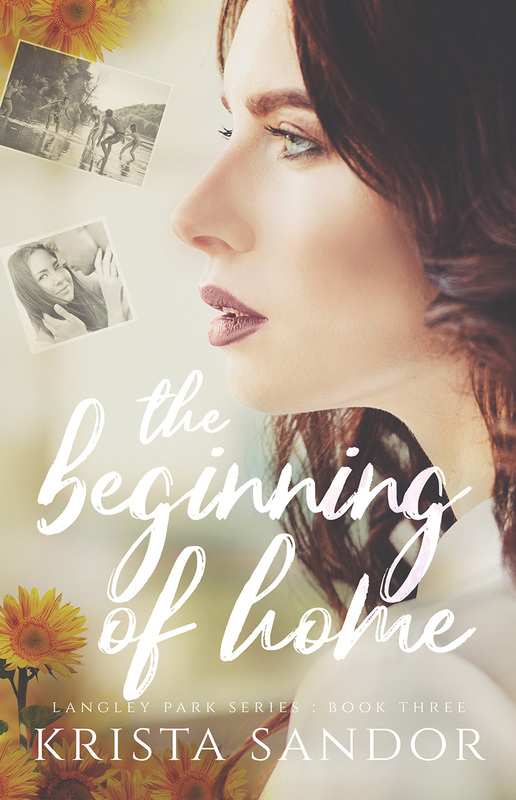 This entry was posted in Holiday, New Releases, Romance, Sales and tagged 99 cents romance, contemporary romance, kindle romance books, military romance, SEAL romance, second chance romance, secret baby romance, small town romance books on December 2017 by writinstuff.